We’ve all had those Mondays. Getting out of bed is a struggle and it only gets tougher from there! 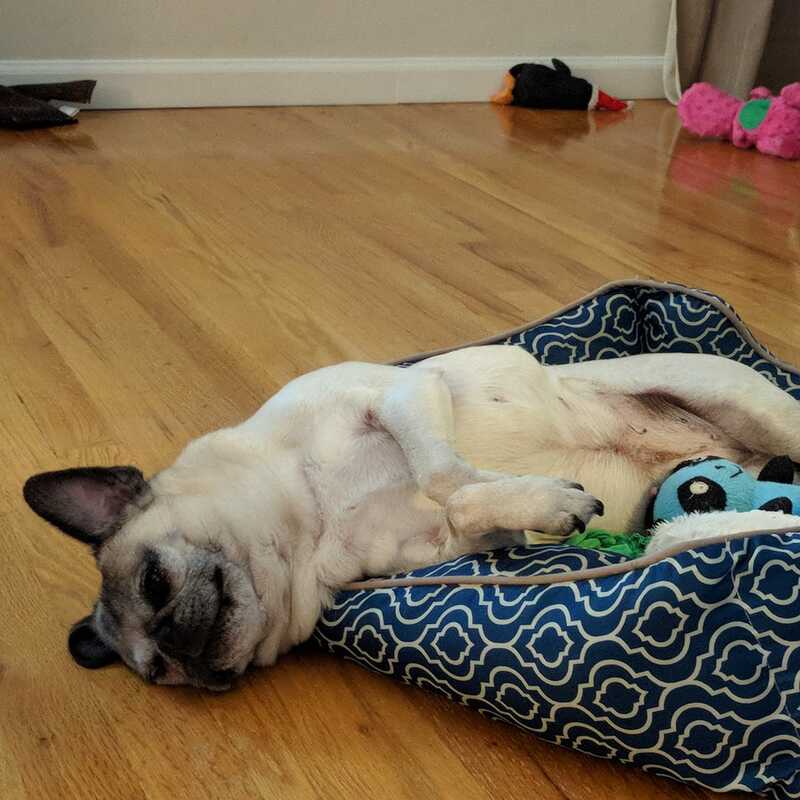 Nickie the pug is looking ready to call it quits this Monday.